CCTV Camera Repairing Training Institute in Hyderabad. CCTV Camera Repairing Course in Hyderabad. 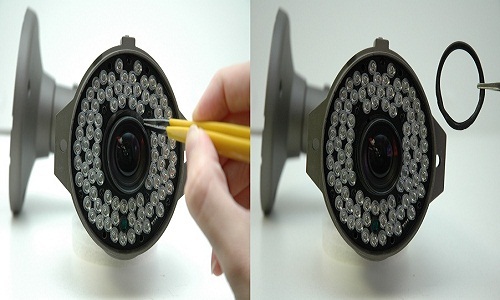 CCTV Camera Chip level Repair and Installation Course in Hyderabad. The Smart CCTV Camera Chip level Repairing and Installation course in Hyderabad offers Students to get potential job in the well salary package. With the beneficial of career protection offered in the smart CCTV Camera repairing Training with India's Best institute in Hyderabad, Every Student in Advance Institute find the CCTV Camera Installation And Repairing Course more reliable and become an expert in this or secure their professional career. Students learn repairing the advanced CCTV Camera models advanced tools or machine. we provides you to cover the whole repair models. The students learn the essential tips and tricks that help them in finding the Smart CCTV Camera issues quickly and perform their repair.